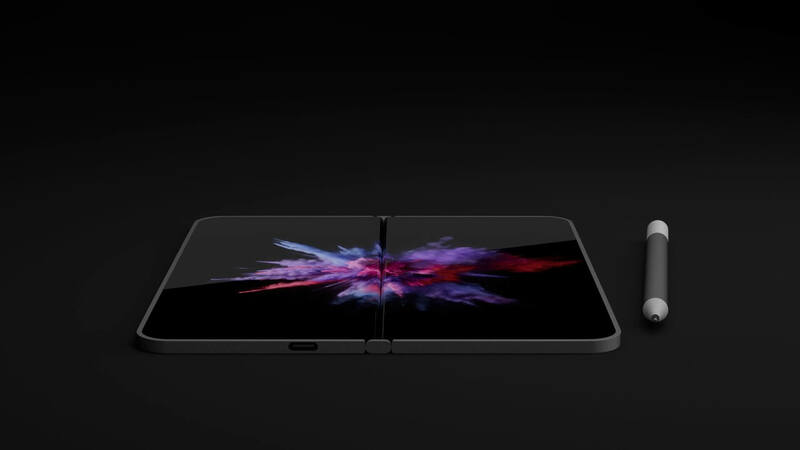 It looks like Dell could work its magic and release a foldable phone before Microsoft even gets to officially announce the Surface Phone. Dell's codename "Januss" could also be among the first 5G smartphones, since it is said to be powered by Qualcomm's 7 nm Snapdragon 850 SoC. Other features include a USB-C connector and multiple cameras. Rumors concerning an upcoming Microsoft foldable screen smartphone running Windows 10 have been making the rounds on the Net for almost 2 years now, but Microsoft still has not acknowledged the existence of such a device. 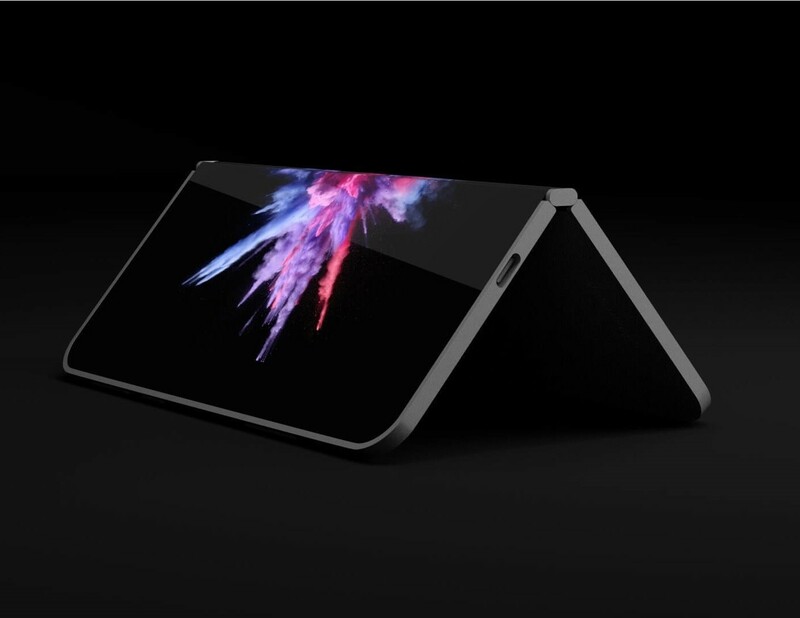 The only proof supporting the possible launch of the foldable smartphone codenamed Surface Phone are a number of patents field by Microsoft that are available publicly. 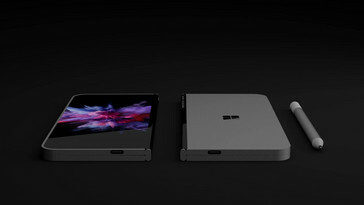 While Microsoft is probably concentrating on other projects, other companies might launch foldable devices before the Redmond giant, and one such company is Dell, as revealed by WinFuture. The leaked patent files present an ARM device codenamed “Januss”, which runs Windows 10 and features a foldable screen design. Nothing too surprising here, except Dell is planning to equip this device with the upcoming Qualcomm Snapdragon 850 SoC, which should provide quite a significant boost to the overall Windows 10 experience. Since the new Snapdragon SoC will support 5G, Dell’s foldable device could be among the first 5G smartphones to hit the market, as well. From what can be seen in the patent schematics, the screen can be easily folded and unfolded. The specs also include a USB-C connector that can support power delivery and may enable users to hook the device to an external display in order to improve the Windows 10 experience. The documents also talk about several cameras, but the leaked renders do not reveal any camera setups. It will be interesting to see how the Snapdragon 850 “Januss” device fairs against the recently announced Snapdragon 845 Windows 10 ultrabooks. Performance-wise, there should be a 20% boost and the energy efficiency should be even more improved, as the Snapdragon 850 will be manufactured using TSMC’s 7 nm stepping. Pricing, however, might be even higher than what iPhone X used to cost at launch.